Commonly used in starter batteries for internal combustion engine (ICE) vehicles Lead Acid is normally a low-cost secondary battery, composed of a lead-dioxide cathode, a sponge metallic lead anode and a sulphuric acid solution electrolyte. The heavy metal element makes lead acid batteries toxic and improper disposal can be hazardous to the environment. When not in use Sodium (Na-NiCl2) batteries typically require to be left on charge, in order to be available for use when needed. If shut down, the reheating process lasts 24 hours, and then a normal charge process of 6-8 hours is required for a full charge. Inefficiency due to energy consumption when not in use. Q5. How safe area unit Lithium-Ion BSLBATT® batteries ? 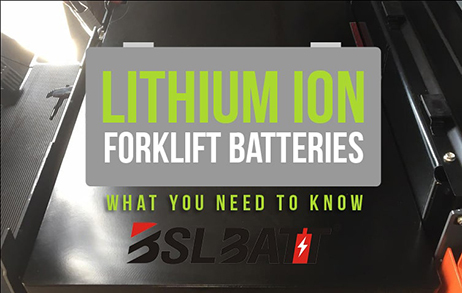 BSLBATT® batteries area unit mistreatment atomic number 3 Iron Phosphate chemistry (LFP) that's one in all the foremost safe Lithium-Ion technology. This chemistry isn't subject to thermal runaway, is non-flammable and is taken into account as non-hazardous by international regulation standards. Each battery is fitted with a top quality Battery Management System (BMS) that guarantee a safeguard role throughout battery operation. The BMS is intended to deliver high power in complete safety for a really massive spectrum of applications. Q6. What am i able to use BSLBATT® battery for ? BSLBATT® batteries area unit ordinarily used for Marine, Recreational vehicles, Golf Cart applications, CCTV, robotics, PV energy storage, etc. BSLBATT® Battery is used for any system or application that will unremarkably use Lead acid battery (AGM, GEL) in 12V, up to 48V. After removing your previous batteries, place BSLBATT® battery within the same means. you will use an equivalent cables to reconnect BSLBATT® battery. Q7. Do i want to recharge battery directly when operation ? BSLBATT® lithium-ion 12V or 48V batteries may be partly charged or discharged in contrast to Lead Acid batteries that must be absolutely charged when use or before storage. as an example, you'll leave your battery 0.5 charged for a few weeks with none issue. If you propose to store battery for a protracted amount (> a pair of month), you would like to charge battery at minimum twenty fifth of SoC (State of Charge) before storage. it's necessary to examine battery voltage each six month throughout storage. Q8. 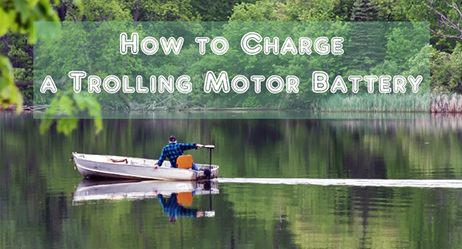 How do I charge a BSLBATT® Lithium-ion battery ? BSLBATT® Lithium ion technology uses the most recent and most advanced intrinsic battery management system (BMS) to watch and stop injury to the battery throughout use. you will utilize a Lead-acid charger with BSLBATT® Lithium battery, however some customers prefers employing a Lithium charger to stay a much better life. ● Lithium-Ion charger: this can be the simplest thanks to charge Wisdom Power® Lithium-ion battery. These chargers embeds some dedicated charge algorithmic rule with precise charge voltage. It conjointly manage with efficiency charge floating voltage and period so as to maximise battery life. Q9. 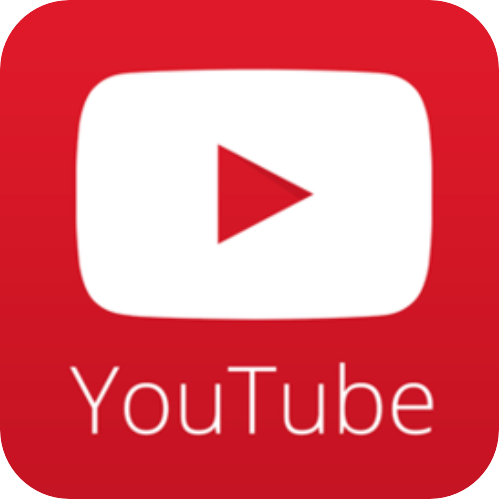 How long will a BSLBATT® battery last ? BSLBATT® advanced lithium-ion technology can give you with 3000 complete charge and discharge cycles at eightieth DoD (Depth of Discharge). once 3000 cycles, you may still have over eightieth of usable energy left. just in case you discharge BSLBATT® at sixty fifth DoD rate, you'll be able to expect to urge 5000 cycles. ● Example 1: One BSLBATT® 12V-100Ah battery, once being discharged at eightieth DoD for 3000 cycles, is currently a 12v 80ah battery. ● Example 2: One BSLBATT® 12V-100Ah, once being discharged at sixty fifth DoD for 5000 cycles, is currently conjointly a 12v 80ah battery. In term of your time period, If you discharge eightieth of the BSLBATT® and so recharge it on a daily basis, seven days every week for height years, you may still have eightieth of usable battery energy left. this can be an outsized increase in period of time compared to a traditional Lead Acid battery (AGM, Gel) rated at five hundred cycles for five hundredth DoD cycles. Q10. What is the Battery Management System (BMS) and the way will it work ? ● Internal cell reconciliation – mechanically balances Wisdom Power® cells throughout battery operation. reconciliation algorithmic rule has been developed to confirm excellent balance between cells throughout battery life. ● Charge reconciliation – for BSLBATT® connected in parallel and/or nonparallel, the BMS can balance every BSLBATT® severally, so as to produce a perpetually balanced battery system. The BSLBATT® merchandise ar designed around AN assembly of sealed cells. there's no risk of solution leak. the full of the block cells and embarked natural philosophy is firmly fastened within the battery casing. All our batteries may be placed in any positions (tilted or lying). there's no obligation to put in them upright, as for the standard batteries in Lead/AGM. Q11. What if there isn't a Lithium iron battery on the market that fits my application? Q12. How does lithium’s shelf life compare to that of lead acid? Q13. What effect can the temperature brings to the battery performance? ● Among all the environmental elements, temperature has biggest effect on the battery performance. The electrochemical reaction on electrode / electrolyte interface is connected with the temperature. The electrode / electrolyte interface is considered to the heart of the battery. ● If the temperature gets lower, the reaction rate of the electrode also gets lower. ● If the battery voltage keeps invariable, the discharge current becomes lower, and also the power output will reduce. ● If the temperature goes up, the condition is reverse. That is, the battery's power output will increase. ● Temperature will also affect the speed of the transmission of the electrolyte. ● If the temperature goes up, the speed of transmission will be faster. ● If the temperature goes down, the speed of transmission will be slower.